Postmates recently raised $141 million in a new financing round, valuing the startup at around $600 million. The delivery startup is operating in 44 markets in the U.S. now and is planing to go international. Not only does its app compete with decades-old courier services and the restaurants themselves, it faces a bevy of other companies that have piled into the on-demand food delivery industry in recent years. Amazon.com Inc. and Uber Technologies Inc., each with deep pockets, have been diving head first into the food business this year with global ambitions. In April, documents from Postmates leaked, showing gross margins above 20% and a doubling of revenues in the six months ending Q1 2016. Postmates is now completing more than 1.5 million deliveries a month, according to what the company told Bloomberg. 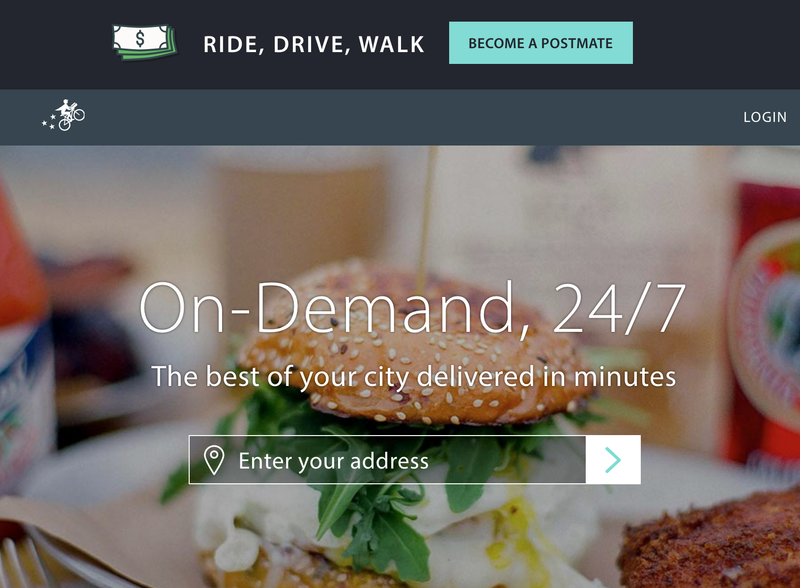 In April, six months ago, Postmates hit one million monthly deliveries. Gross merchandise value run rate, according to Postmates, will be at least $1 billion annually by December of this year.